2017: Control Theory, Integral Geometry, Inverse Problems. 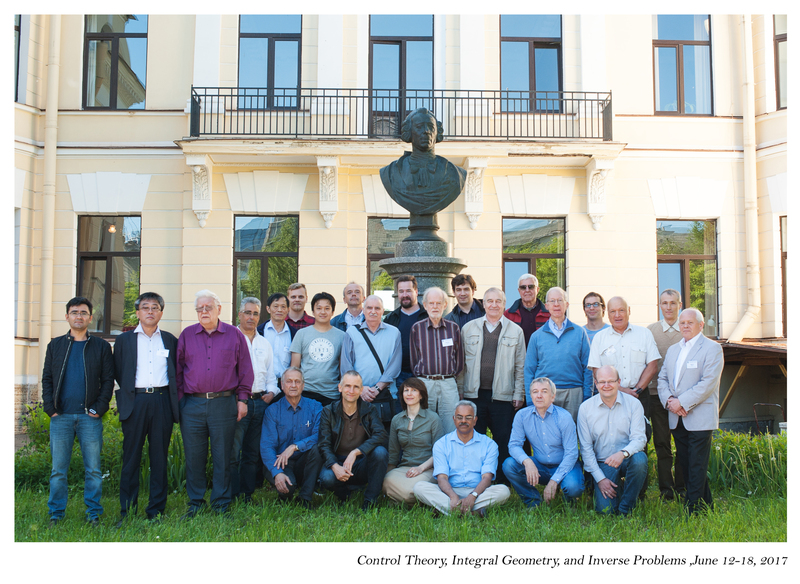 Control Theory, Integral Geometry, Inverse Problems. 3. S.A.Avdonin. Alaska State University; USA. 4. A.V.Baev. Moscow State University; Russia. 5. J.Boman. Stokholm University; Sweden. 7. M.Di Cristo. Politecnico di Milano; Italy. 10. M.Eller. Georgetown Universiy, Washington; USA. 11. A.V.Fursikov. Moscow State University; Russia. 13. T.Hohage. University of Goettingen; Germany. 17.P.A.Kurasov. Stockholm Univ., Dept. of Mathematics; Sweden. 18. G.Nakamura. Hokkaido University; Japan. 20. L. Pestov Federal Baltic State University; Russia. 21.E.T.Quinto. Tufts University Medford; USA. 22. Rakesh. University of Delaware; USA. 24. 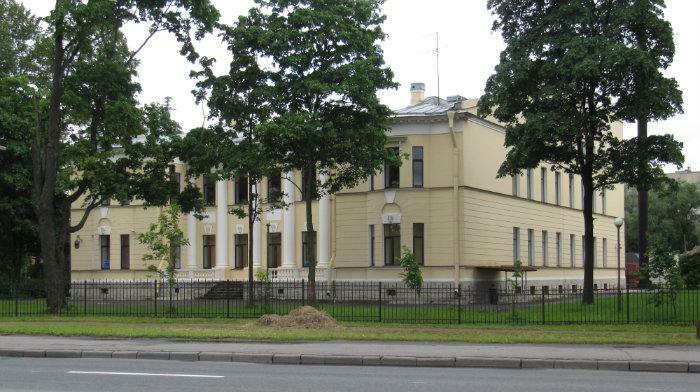 V. Serov University of Oulu, Finland Moscow Institute of Physics and Technology; Russia. 25. A.A.Shkalikov. Moscow State University; Russia. 26. V.A.Sharafutdinov. Sobolev Institute of Mathematics and Novosibirsk State University; Russia. 28. B.Vainberg. Department of Mathematics and Statistics UNC at Charlotte, Charlotte; USA.